Cutting through 160 years of mythmaking, historian Michael Wallis presents the ultimate cautionary tale of America’s westward expansion. Wallis has delved into an extraordinary mass of original material, documents, diaries, accounts and letters, as well as new sources apparently not available to previous authors, and produced not only a definitive account of the Donner tragedy, but also a book so gripping it can scarcely be put down ... With a keen eye for the particulars, Wallis has done a superb job sifting through lurid tabloid moralizing and unreliable accounts to explore the complex truths of human beings pushed to the absolute limits of existence. A cautionary tale at the time, it becomes in Michael Wallis’s thorough and persuasive new telling, The Best Land Under Heaven, emblematic of the more shadowy aspects of Manifest Destiny ... A Faustian sense of overreach permeates Wallis’s narrative as the migrants brag of 'killing more buffalo than we can [eat].' Such are the spoils of Manifest Destiny ... Horrifying as it is, this is also a story of incredible perseverance and heroism. ...a slow-paced but still engaging account of the doomed journey, highlighting what he sees as its link to the ideology behind westward expansion ... Mr. Wallis tells the story well and paints interesting portraits of the characters to the extent allowed by the historical record. One minor problem is the book’s occasional purple prose ... A more troubling matter stems from Mr. Wallis’s effort to give the book a Big Historical Idea—a tricky task, since the disaster had no discernible effect on history, least of all on California migration. 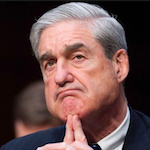 The idea he settles on is a tortured parallel between the Donner Party and Manifest Destiny. 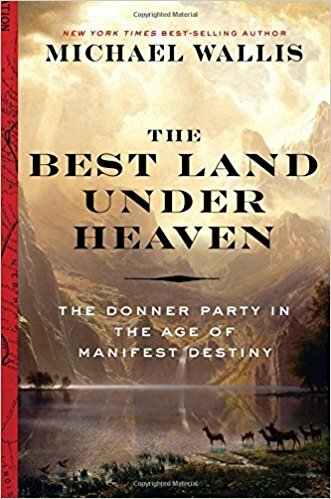 What did you think of The Best Land Under Heaven: The Donner Party in the Age of Manifest Destiny?